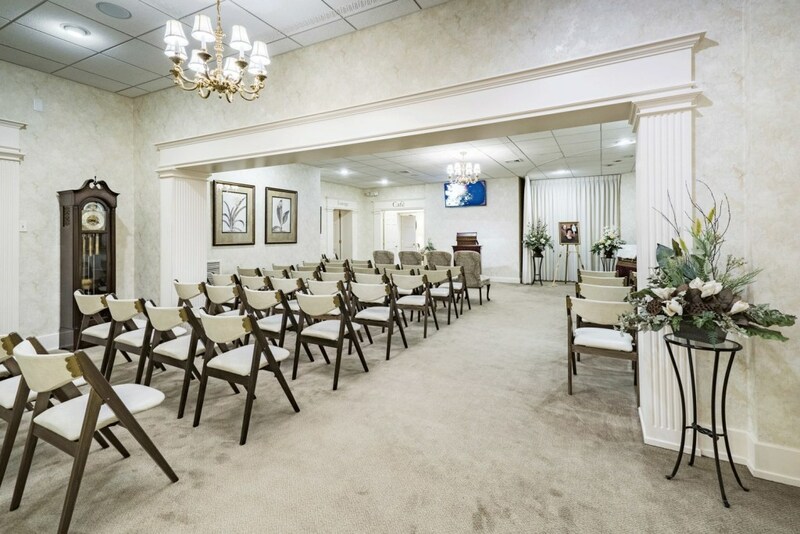 In forming the new Myers-Buhrig Funeral Home and Crematory, Ltd., Bob Buhrig’s vision has inspired a warm, compassionate environment to help facilitate healing. 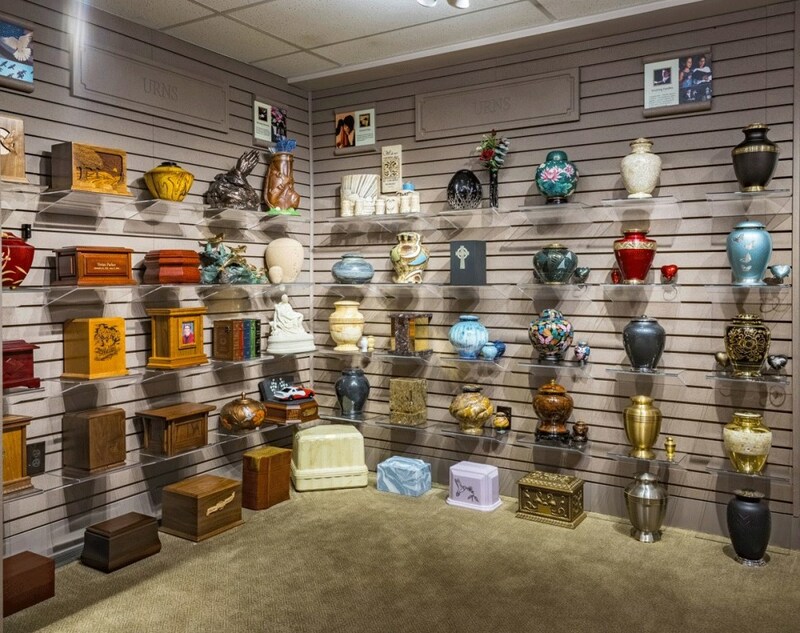 Myers-Buhrig Funeral Home and Crematory invites you into our home from afar through our online photo gallery. 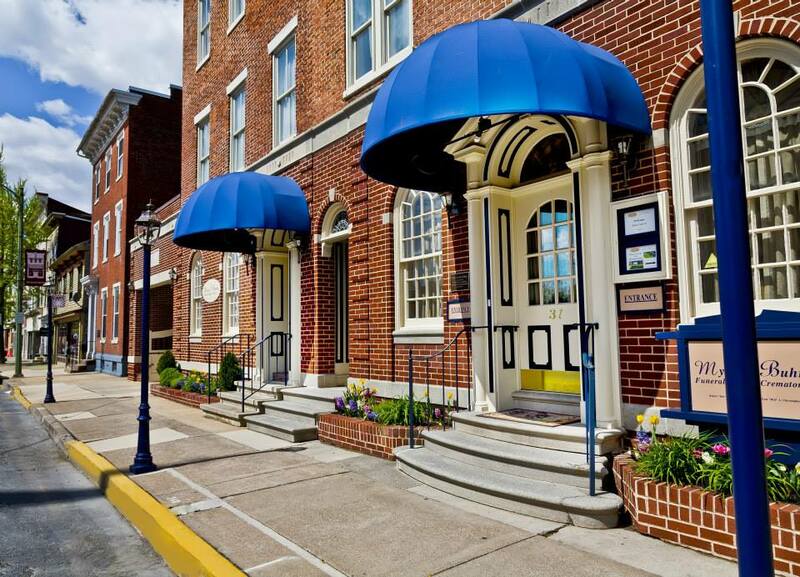 Please click on the images below to see our historic building, large interior and comfortable spaces, private off-street parking, beverage café, and our well-connected team. 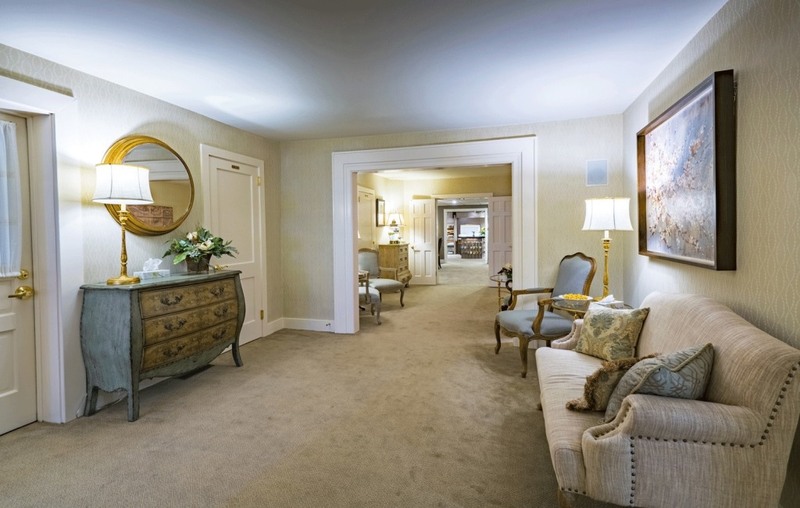 If you have any questions or we can help you in any way, please contact us. When dealing with the loss of a loved one, emotions are raw and simple burdens become heavy. 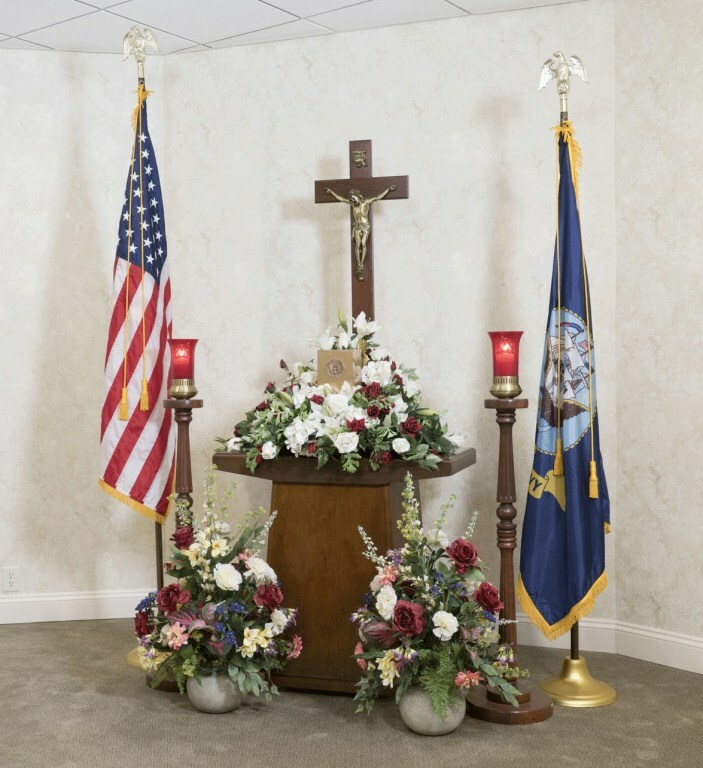 The Myers-Buhrig Funeral Home and Crematory team walks alongside with care and gentle guidance to stop the world from enveloping those in grief for a short time. While those grieving are in Myers-Buhrig’s care, details are taken care of, wishes are honored, and healing memories are created. 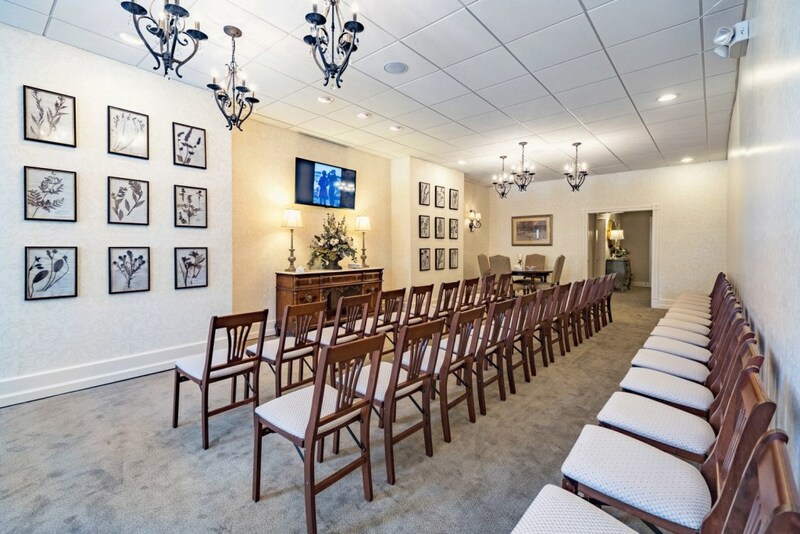 The spacious, elegant and historical facilities of Myers-Buhrig Funeral Home and Crematory offer many options for arrangements, viewings, services, and celebrations. 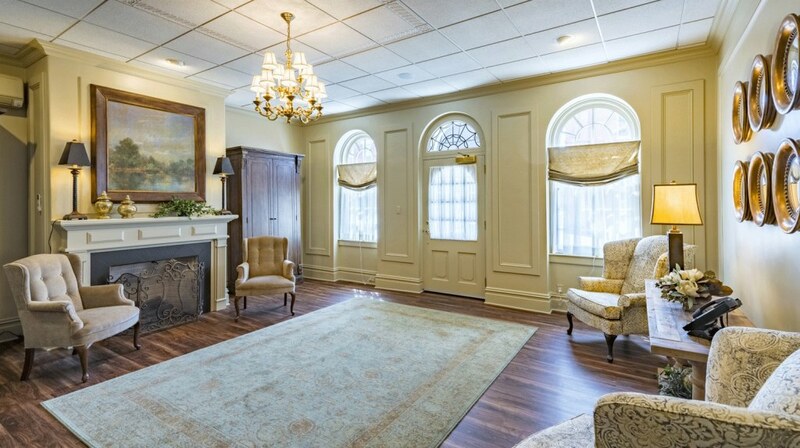 We have specially designed our facilities to offer comfortable areas and private spaces for services, conversations, and reflection. 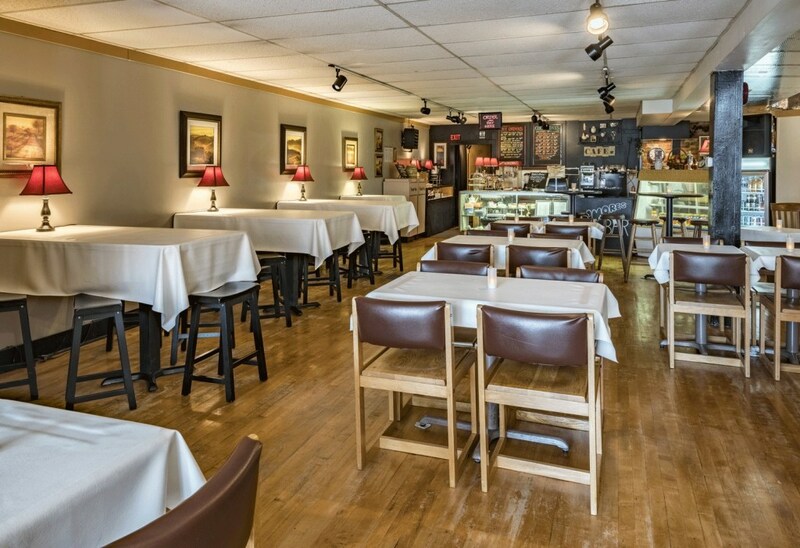 To extend comfort to the bereaved, Myers-Buhrig Funeral Home and Crematory created a beverage-only café. 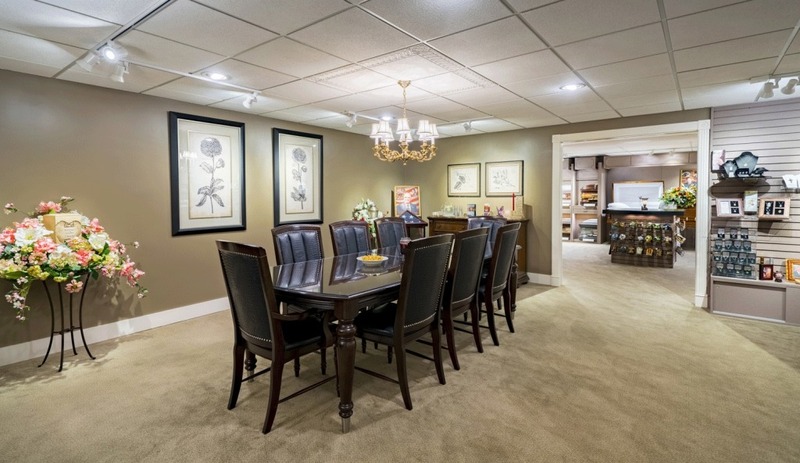 Often, people gather in the kitchen of a home because it is a warm, comfortable place. This is exactly the purpose of Myers-Buhrig’s beverage café. Family members can gather in the café to enjoy a coffee, a soda, or a juice box for the youngest members, as they remember their loved one, make plans and have healing conversations.